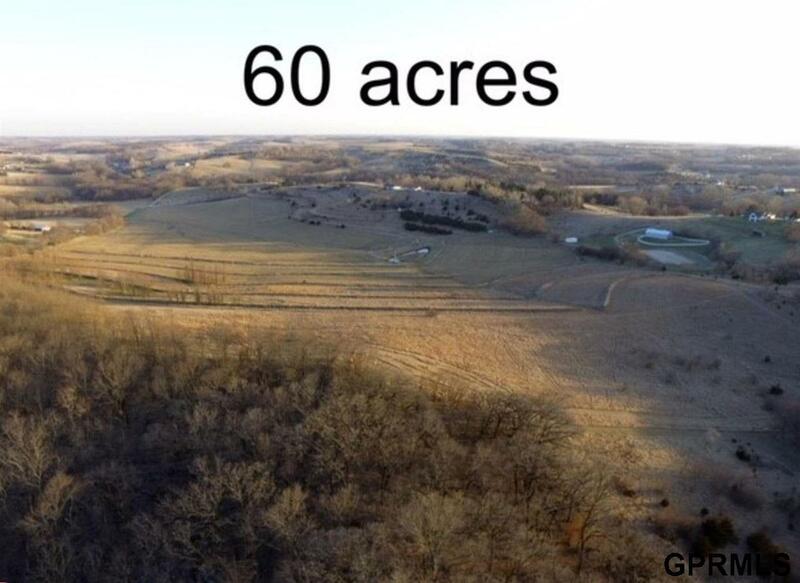 Build your dream home on 60 acres of exceptional ground! Incredible country views, trees, rolling hills, small pond, and abundant wildlife. 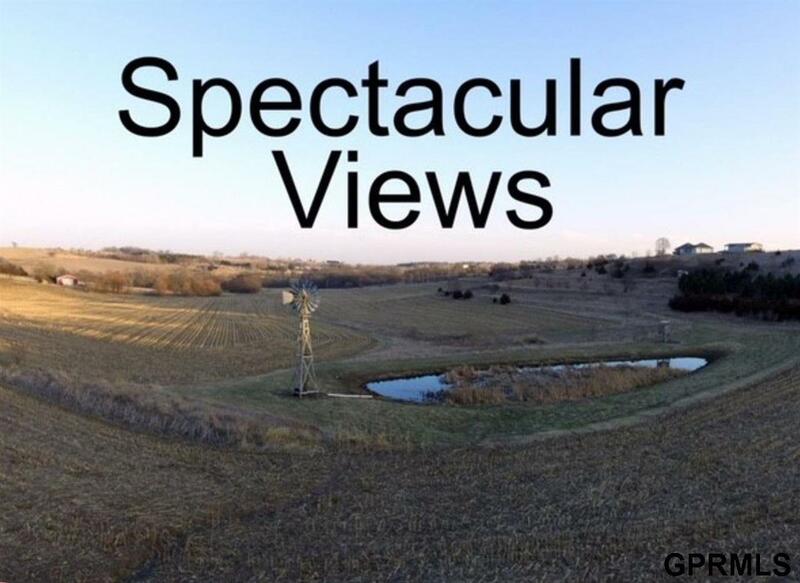 With 4 potential driveways and the capability to be split into 4 acreage lots already pre-approved by the county assessor, this is an excellent investment opportunity. Conveniently located between Omaha & Blair. Rural water available. An additional 10 acres of adjoining road front property is available with purchase of property for a total of 70 acres. No covenants. 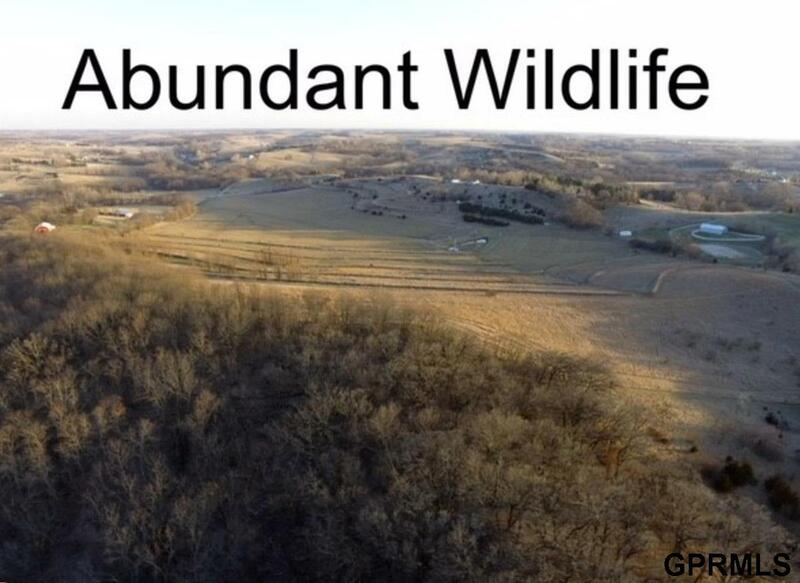 16 acres in CRP. 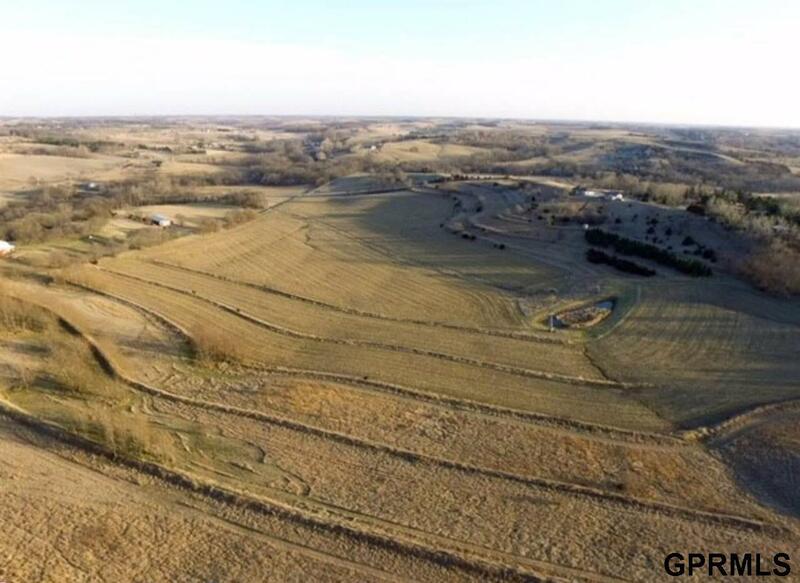 Fence None Lot Description Pond/Stream On Prop Lot Dimensions 59.98 Acres Lot Size Range More Than 40 Acres Percent Tillable Land 0 Property Faces North Rail Siding No Road Surface Gravel Topography Gentle Slope.